书籍简介: In today’s turbulent global economy, companies establish competitive advantage by creating the most exciting ideas and taking them to market. To sustain this competitive advantage and thrive long term, innovative companies must use intellectual property to protect their valuable ideas. 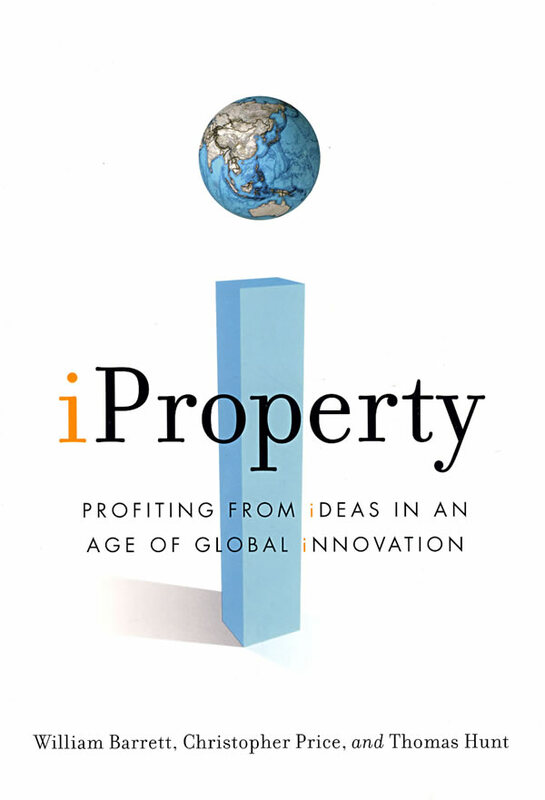 iProperty explores the intellectual property strategies and tactics used by successful companies to protect ideas. It answers the question, \\\\\\\\\\\\\\\\\\\\\\\\\\\\\\\\\\\\\\\\\\\\\\\\\\\\\\\\\\\\\\\\\\\\\\\\\\\\\\\\\\\\\\\\"If I’m serious about strategically deploying intellectual property in a way that benefits my bottom line, what should I do on Monday morning to make that happen?\\\\\\\\\\\\\\\\\\\\\\\\\\\\\\\\\\\\\\\\\\\\\\\\\\\\\\\\\\\\\\\\\\\\\\\\\\\\\\\\\\\\\\\\" Too often, books dealing with strategy remain high-level and vague, while intellectual property books frequently bog the reader down in the intricacies of patent laws and regulations. Avoiding these extremes, iProperty emphasizes the concrete details involved in actual implementation and provides executives, managers and attorneys with practical advice for developing and executing a strategic intellectual property plan that will yield a measurable return on investment.